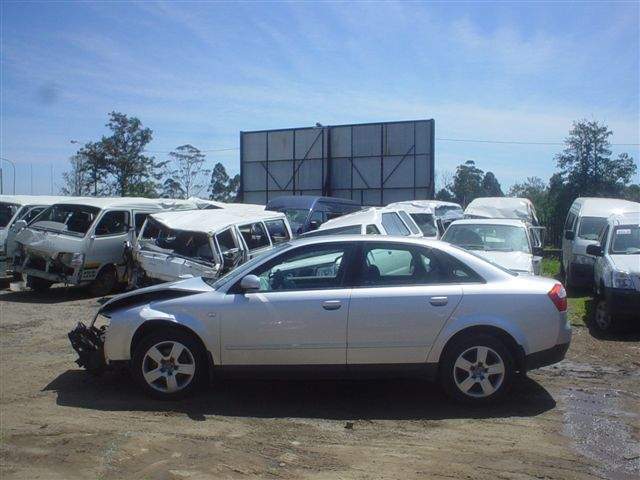 Salvage4sa is your first choice for buying accident damaged cars and repairable salvage cars. 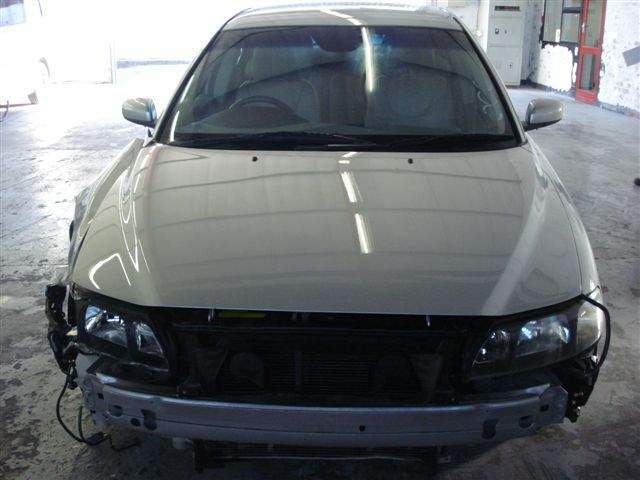 Buying an repairable damaged car can be a great way to make and save money. Not all cars recovered from thefts following an accident or damaged from natural causes are declared a write-off by insurance companies. Finding damaged cars can be worth your while. Take your time in researching for these vehicles using Salvage4SA where you might find a damaged car to re-build for re-sale purposes. At Salvage4SA, we consider an accident repairable damaged car to be a vehicle that has been labelled as a total loss by the insurance company due to a wreck, theft recovery, disaster or other damage. Partner with Salvage4SA for salvaged vehicles (as opposed to buying a car from a dealer or anonymous person online or through a newspaper) is the fact that we represent the largest salvage companies that have been in the industry for years- providing you with all the information needed to make an informed buying decision. Browse our range of accident damaged and repairable cars for sale now. Our salvage dealers provide a service encompassing the sourcing and managing of stolen and recovered vehicles. They ensure that the correct procedures are followed and that all vehicles are delivered to their premises with the correct documentation. Salvage dealer clients (insurance companies) are updated on the status of all recoveries on a continuous basis by means of progress reports. All vehicles are sold on a tender basis. Our Salvage4SA salvage members are professional service providers to the insurance industry, and are constantly provided with repairable vehicles that have been written off by various insurance companies. Whether you plan on re-selling the vehicle or using it yourself, it’s very important to check with one of our salvage companies to know what the requirements are for putting the salvaged car back on the road. 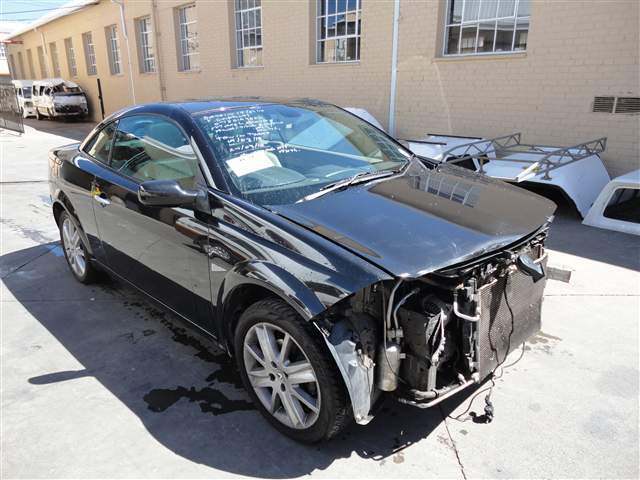 Our salvage dealers will give you all the documentation and information you need in order to insure that you make an informed decision when you buy a car. Browse our range of repairable cars for sale now. 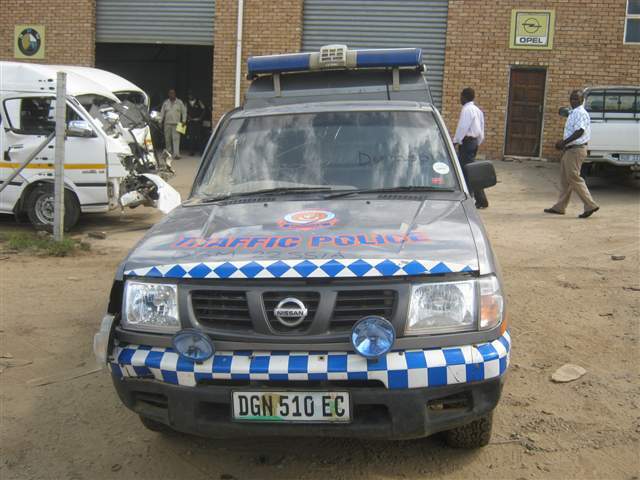 Salvage4sa.co.za has on offer code 3 cars for sale as well as stolen and recovered cars for sale. Crashed cars for sale are traditionally only available at a salvage dealership and are hard to find on-line, but we have put together salvage cars from these dealerships and deliver them straight to your desktop. 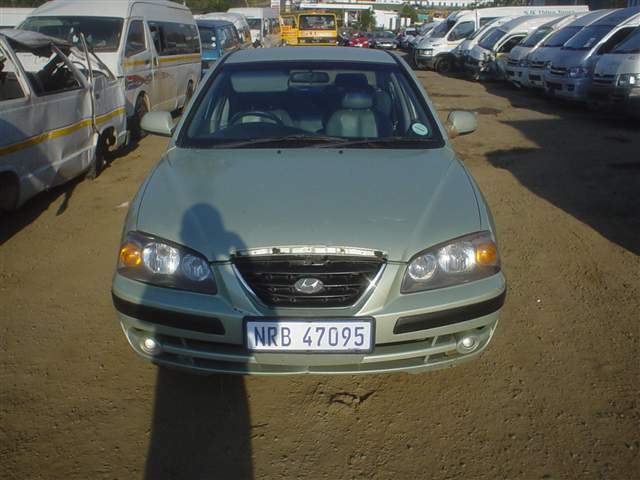 Salvage4sa brings you a large selection of salvage cars for sale in South Africa, in Johannesburg, in Durban and in Cape Town and other cities in-between. By consolidating vehicles from South Africa's major salvage companies, our SALVAGE CAR FINDER TOOL makes it easy for you to locate the best deals on salvage cars for sale; your choice to buy accident damaged cars and repairable salvage cars. At Salvage4sa it's easy to begin a car buying experience that is traditionally only available to licensed, wholesale auto salvage dealers. Our auto salvage dealer’s directory shows you dealers in your area, what vehicles they have and their details. 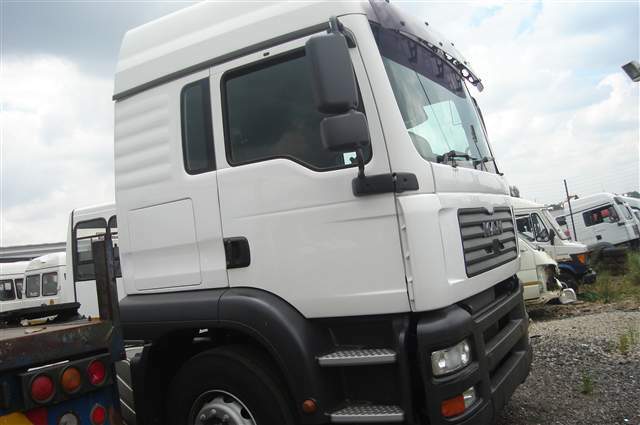 We bring you great salvage deals at great prices - a great selection of accident damaged vehicles with fresh stock being listed daily. 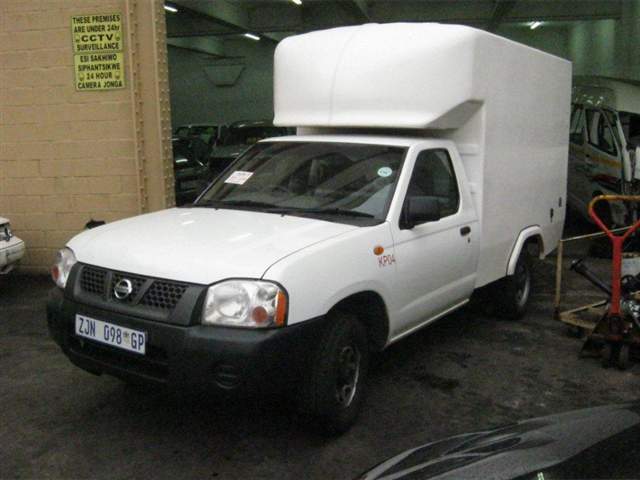 Our site represents some of the largest and most successful salvage dealers in South Africa. Once found, simply complete the 'Request Form' and the salvage dealer will contact you directly. New vehicles delivered by a dealer to the first owner. Used vehicles with one or more previous owners. Code 3 vehicles are Code 1 or Code 2 vehicles that have been involved in an accident. Code 3 vehicles have to go through roadworthy to be licensed for road use. Is it worth it to buy a Code 3 vehicle? 'Yes', if the price is very low, and 'No' in that the cost of repairs plus the cost of the damaged car might be more than buying an equivalently aged, legal and on-the-road version of the same vehicle. 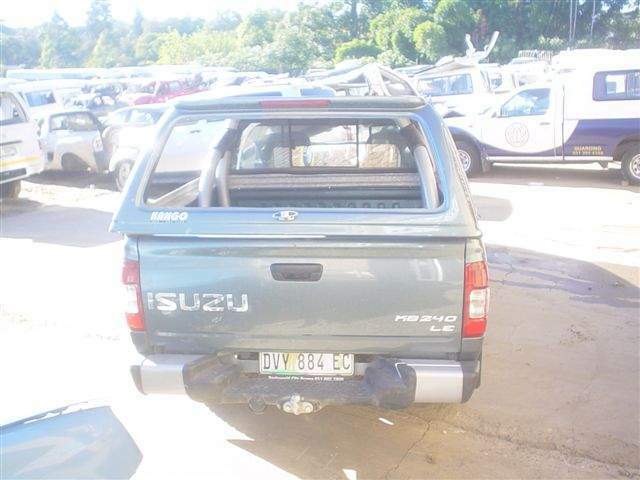 A vehicle falls into this category when the chassis of the motor has been either compacted, compressed, melted, destroyed or damaged to such degree that it cannot be made roadworthy. If the damage has been restored or repaired a previously 'unfit' car completes a roadworthiness examination, it is then legally allowed to be driven again. Contrary to popular belief, it IS possible to insure a Code 3, but not for more than 60 or 70 percent of normal market value.